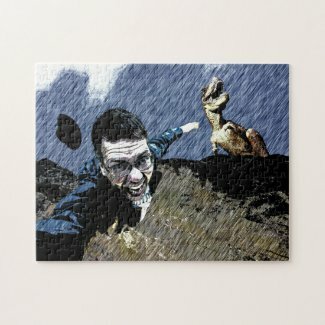 The Kallokain Photo Loop: The Lost World dinosaur store is open! 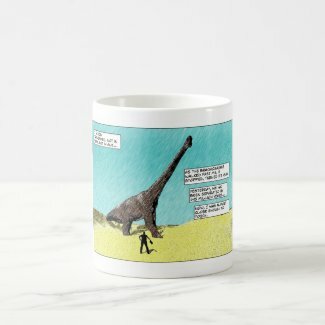 The Lost World dinosaur store is open! The Lost World dinosaur store is open! I have opened a new store for dinosaur enthusiasts. The products in this blog post are just samples. To see all the products, visit The Lost World store using this link. 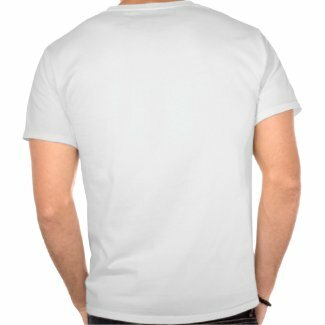 You can buy t-shirts with different motifs, and customizable in hundreds of different ways. You can choose different sizes, models, colors, even add your own text. Would you like a coffee mug that is truly unique? You can have it! The Lost World store has mugs with four different motifs, and seven different style mugs. A puzzle is a perfect gift. This one, you can customize with your own text. And, check out the Gift Box option. Remember the above products are just samples. The Lost World store has more stuff, and new products will be added every week. Go there, and have a look! The Lost World project is a go!